Gum disease is a major problem in the US, with over 64 million Americans living with the condition. It can also be broken down into two categories: gingivitis and periodontitis. The key differentiator between these two is that gingivitis only effects gums and tissue, while periodontitis is harmful enough to damage tissues and teeth. The most upsetting part of these numbers is one simple fact: it’s easily preventable. All you have to do is monitor sugary and acidic foods and drinks that encourage it, as well as properly brush your teeth 2-3 times a day, every day. Despite this, the unfortunate reality is that many people still suffer from this disease, and we can help get your mouth back to it’s rightful, healthy state through our periodontal treatment. Periodontal disease and brushing a bit too harshly can lead to gum recession. When the gum recession goes too far, it can become dangerous to the root of your teeth and eventually lead to tooth loss. Sometimes, gum tissue accumulation can occur due to gum disease and lack of proper brushing. This can be a sign that gum disease has eaten away or deformed your gums. This is an uncertain indicator, however, and some people are simply born with uneven gums. If you are unsure of the cause, give us a call and we’ll take a look. The Good News? We Can Cure Gum Disease Together! 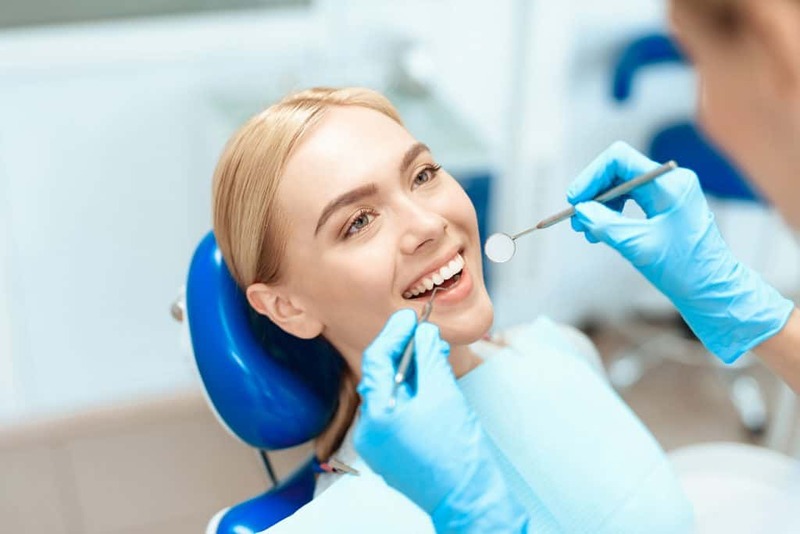 While the above information is certainly cause for concern, the good news is it’s never too late to rid that horrid gum disease from your mouth! Gum recession can be fixed via gum grafts, we can remove excess gum tissue, and we can even recontour your gum line. Couple that with better brushing habits and a fantastic cleaning from West Somerville Dental Associates and you’ll be better in no time. If you feel you have any of the signs, or simply want to schedule a routine check-up, don’t hesitate to call or schedule on this site! We can’t wait to hear from you.